Inspiring and lavish, this 5-star hotel has all it takes to turn your holiday into a once-in-a-lifetime magical experience. 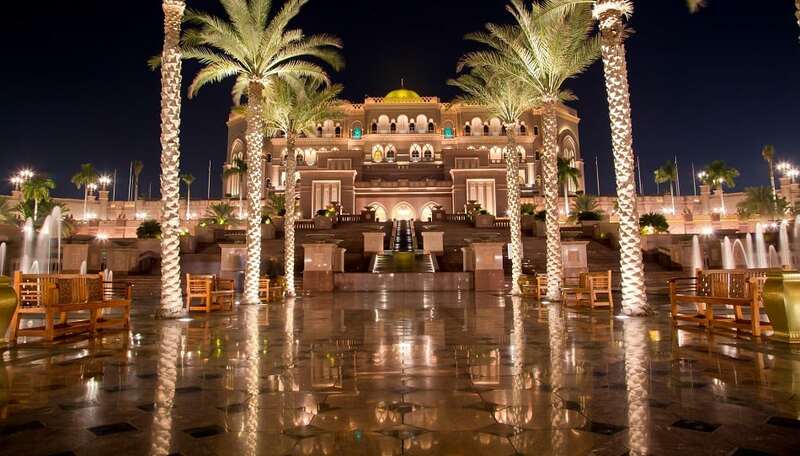 Emirates Palace Hotel is located right in the heart of Abu Dhabi and is only a 40-minute drive from the airport. This luxurious, 5-star award-winning hotel looks grand both in design and quality of service delivered.